Equifax said Smith was retiring, but he will not receive his annual bonus and other potential retirement-related benefits until the company's board concludes an independent review of the data breach. If the review does not find Smith at fault, he could walk away with a retirement package of at least $18.48 million, with the value of the stock and options he was paid out over his 12-year tenure. The board also could "claw back" any cash or stock bonuses he may have received, if necessary. Smith, 57, who made almost $15 million in salary, bonuses and stock last year, will be able to stay on the company's health plan for life. 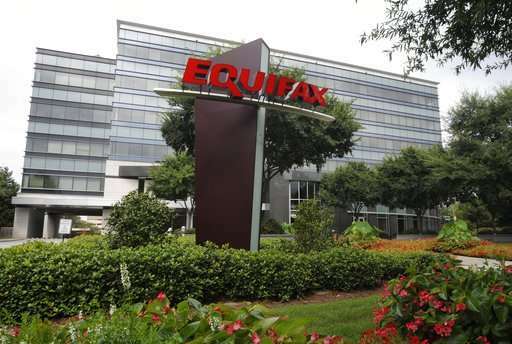 Although analysts had previously applauded Equifax's performance under Smith, he and his management team came under fire for lax security and their response to the breach. Confusion over the terms of credit-monitoring protection and jammed phone lines added to people's ire. The company's stock has lost a third of its value—a $5.5 billion setback. 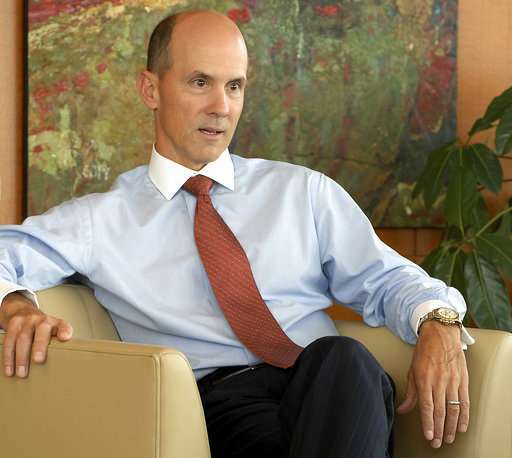 Equifax's board clearly needed to dump Smith, not only as a public show of penance for the breach but also for the company's bungling since informing consumers their identities are in danger of being stolen, said Bart Friedman, a lawyer specializing in corporate governance issues for Cahill Gordon and Reindel. "This was like a five-alarm fire and the lack of an appropriate response by management just poured gasoline on that fire," Friedman said. "If you are sitting on that board, I don't know how you could have permitted him to stay in his role. I have rarely seen such a botched response to an existential threat."